The 2019 Ascent is at home on the course or in the field. With it's 36" axle to axle and 6 ¾" brace height, the 2019 Ascent is stable and fast in any environment, with IBO speeds of 335fps. This platform is built for crushing the X ring on paper or foam. 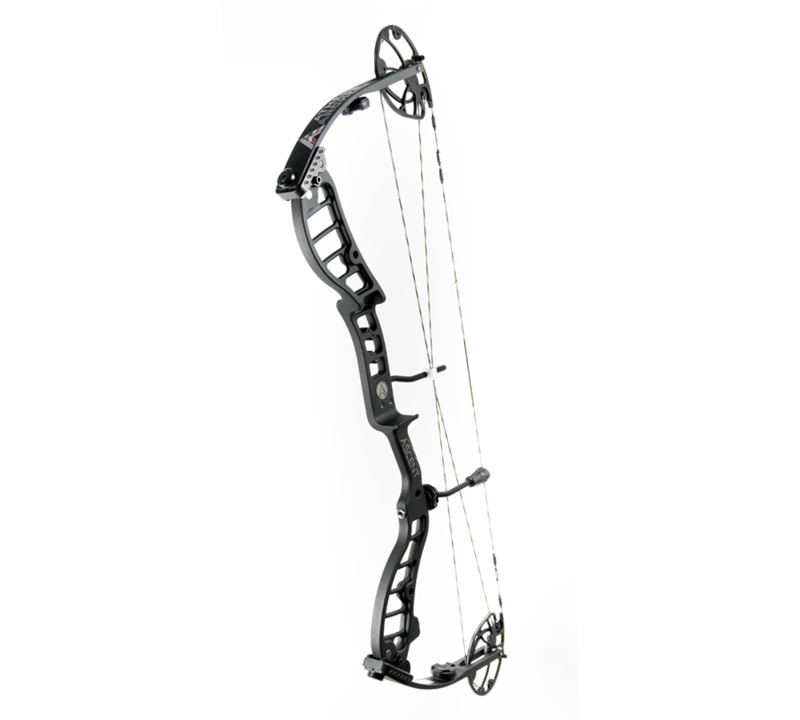 Built on Athen’s popular 2-track cam system and solid limbs, this bow is smooth and quiet with a 80% let off sure to please any target shooter. New color options and dual sight mounts this year round out the already popular Ascent platform.